Training tirelessly all his life, he miraculously gained speed at an opportune time he met a crew of streetwise, tricked-out es-car-goes. Learning that no one can make it on their own in the fast lane. He and his new found pals help each other achieve their impossible dream of racing in the Indy 500. 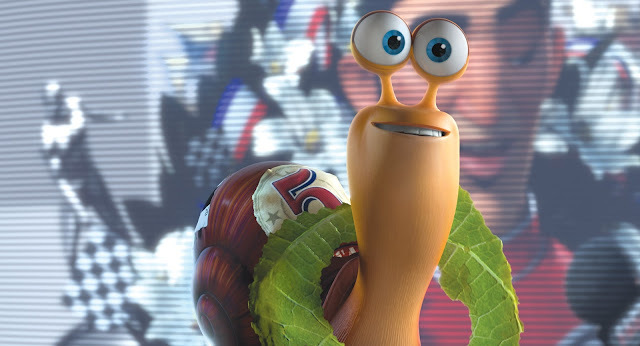 "Turbo" (3D) opens July 19 in theaters nationwide from DreamWorks Animation and 20th Century Fox to be distributed by Warner Bros.